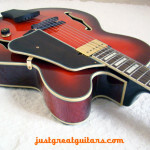 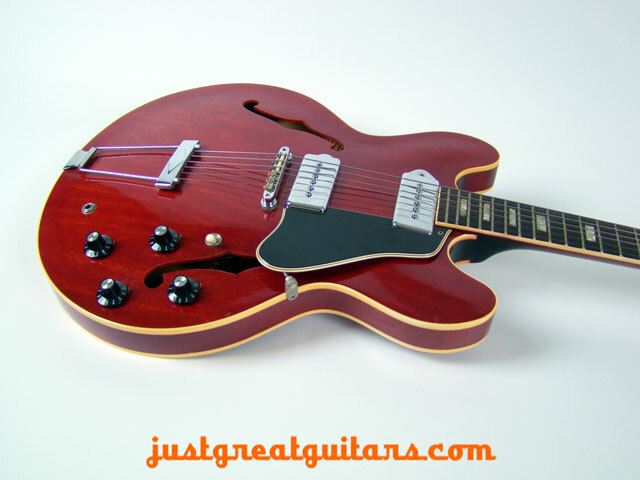 Classic vintage Gibson ES-330 hollowbody with twin P-90 pickups dating from 1969. 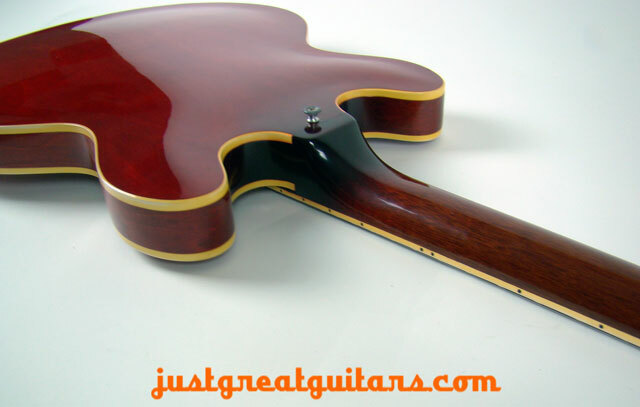 Clean and all original this is a great playing (and looking) guitar that would suit players in a variety of musical styles. 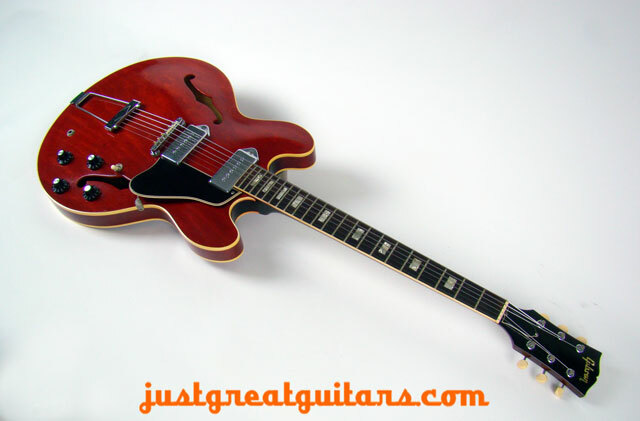 No matter whether you are a bluesman, a funk specialist or a die-hard jazzer, the ES-330 will deliver the goods for you in one incredible guitar. 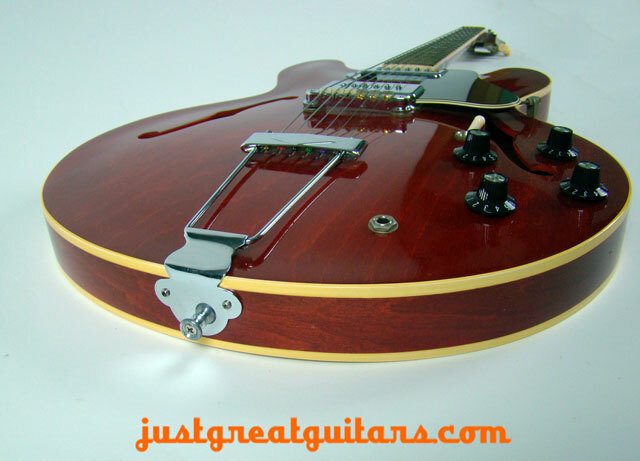 Pure P-90 power and the classy vintage looks make this a must-have thinline Gibson. 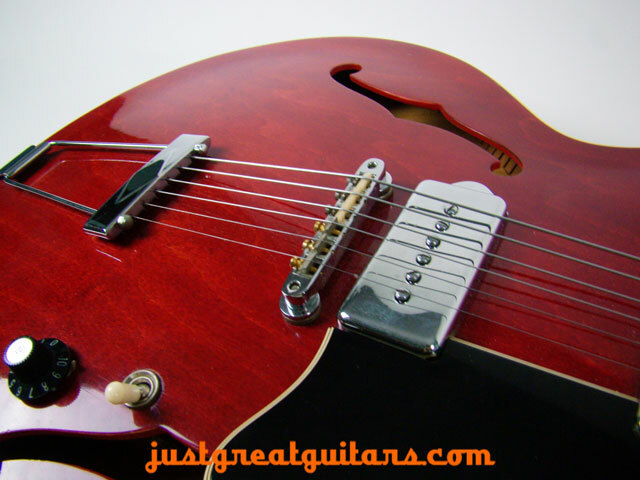 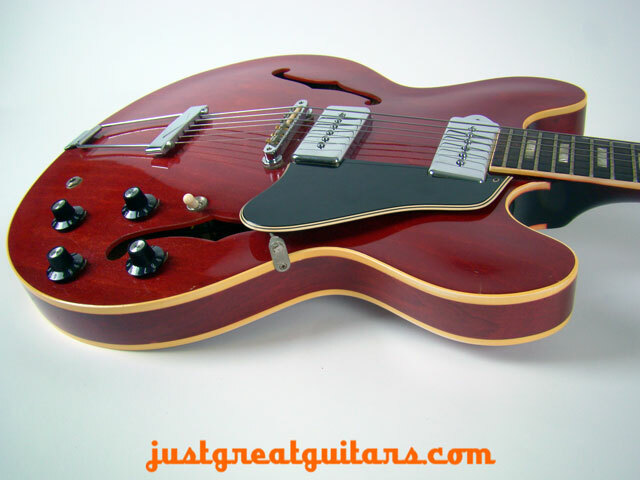 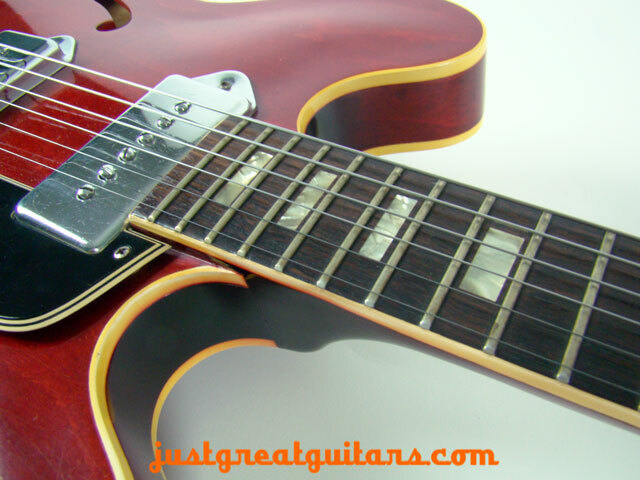 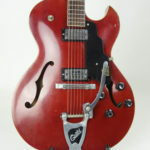 1969 Gibson ES-330 Cherry Red – A truly tone-filled vintage Gibson thinline with twin humbucking pickups dating from 1969. 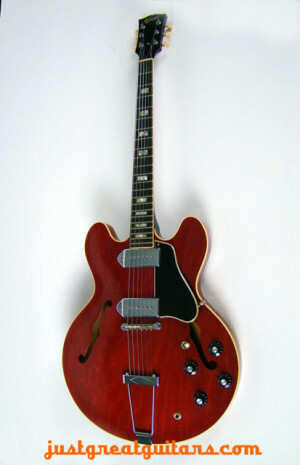 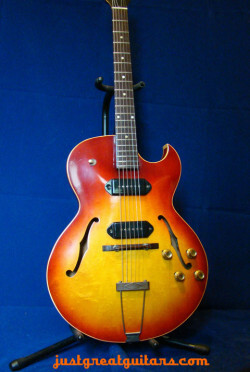 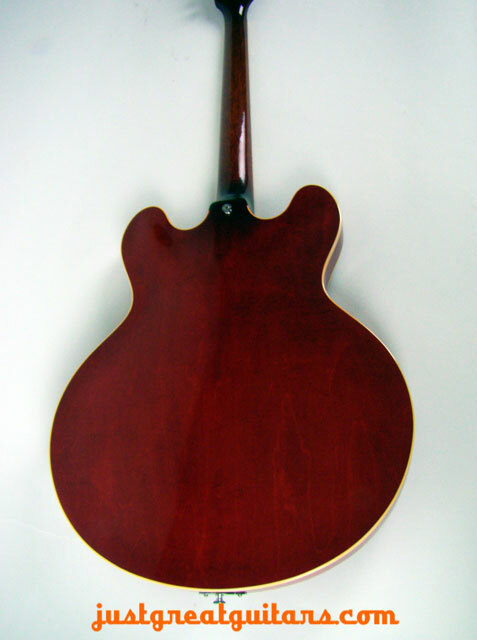 Imagine a hollowbody 335 with bright P-90 pickups. 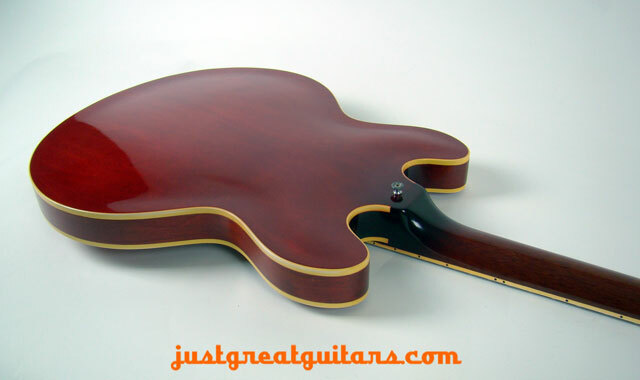 It’s lightweight – a great advantage when you’re on stage for a few hours – as it’s a true hollow-body guitar. 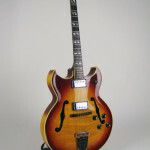 No blocks inside just air, resonating and helping the woodiness come through. 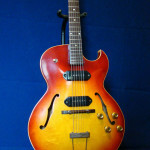 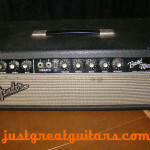 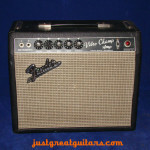 This is a truly great blues/funk and jazz guitar in very good original condition. 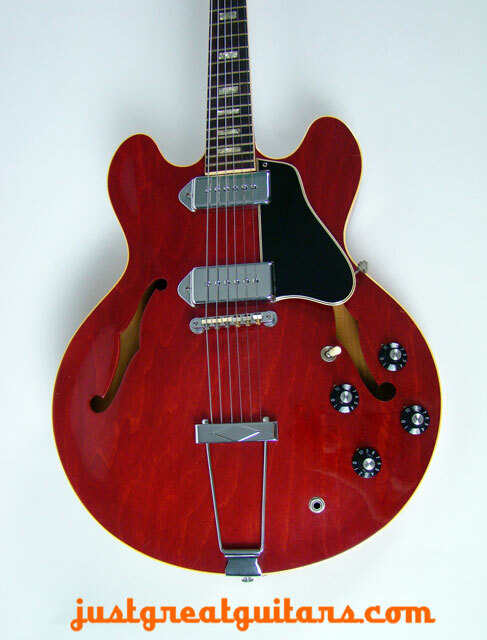 Unlike the earlier 330s, this model has same neck access to the higher frets as the 335, giving you the chance to chime those high top notes. 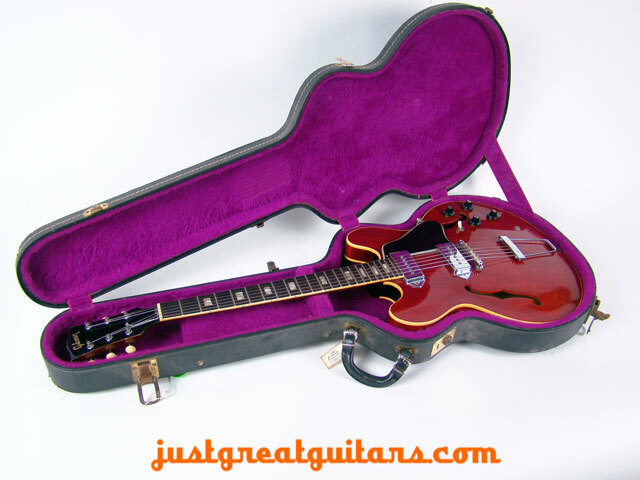 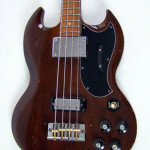 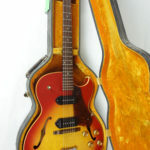 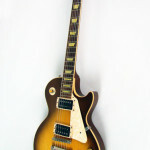 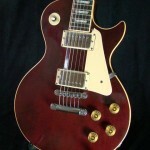 The guitar also comes with the original lined Gibson case for the full vintage package. 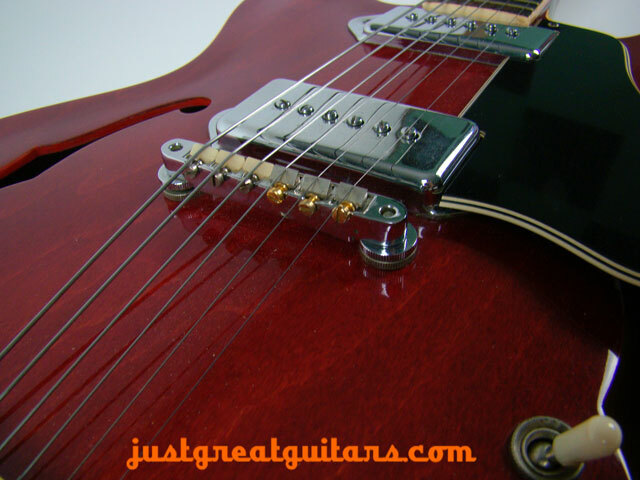 P-90s can growl and they can chime – but they always work well on a 330 (same as the Epiphone Casino) thanks to the sheer acoustic volume and resonance of this guitar. 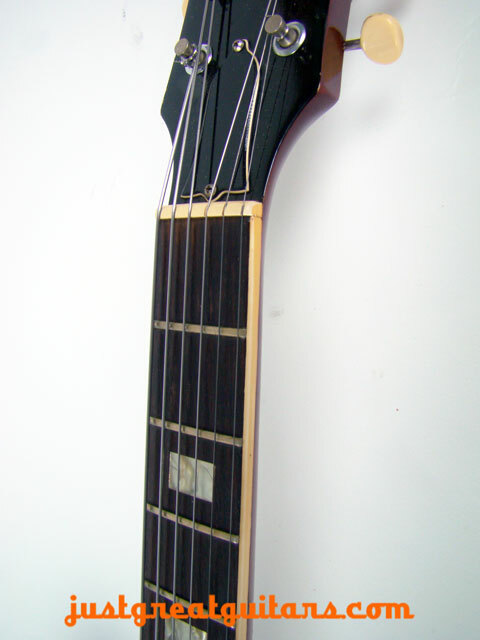 Wonderful neck with a slim fast fingerboard and a tone to die for too. 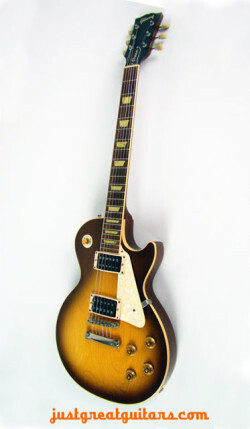 If you haven’t played an ES-330 then you are really missing out on one of Gibson’s finest designs.